A Trailer Bill of Sale is an agreement for the sale of any type of structure that can be towed by a vehicle. The purpose of most trailers is for the transfer of items such as boats, vehicles, or everyday storage. They do have a vehicle identification number (VIN) which must be incorporated into the agreement as well as the make, model, number of wheels, and any other information that should be included in the sale. Upon the signature of the parties and transfer of the trailer along with the money, the sale becomes complete and final. 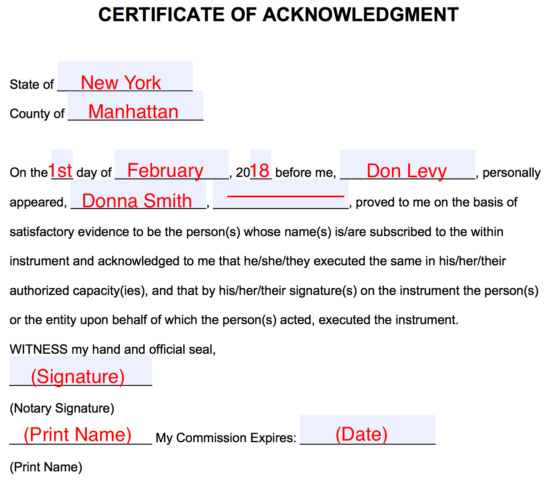 The new owner will want to request obtaining an original copy of the form as they will need it for registration, title, and obtaining license plates in their respective State. 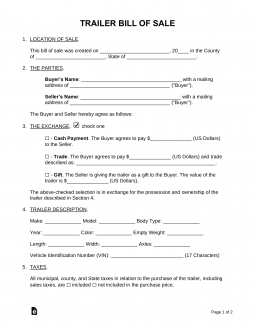 The Trailer Bill of Sale is a document that records the details of a transaction made between a buyer and a seller for new and used trailers. Trailers can be used to transfer items, vehicles, boats or equipment and are usually towed by another vehicle. This form is important because it puts everything out on paper. It protects the buyer and seller from risks that come from liability and fraud. 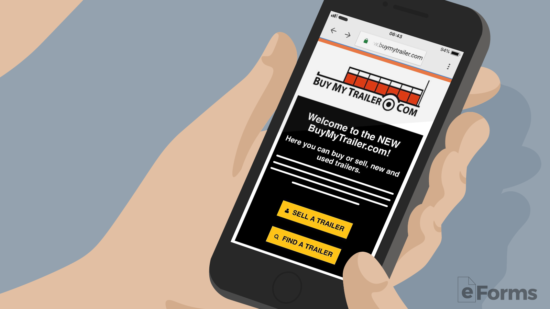 Buying a trailer is actually pretty straightforward. 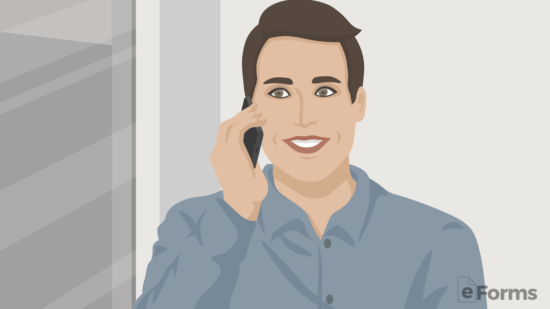 Just take a look at our short step-by-step guide below. 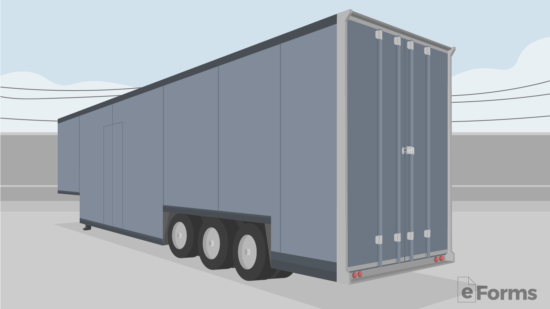 Step 1 – What Type of Trailer is it? Once you know the type of trailer it’s best to get the number (#) of axels, length, year, maximum weight (lb. ), and any other specifications that would be beneficial to a prospective buyer. 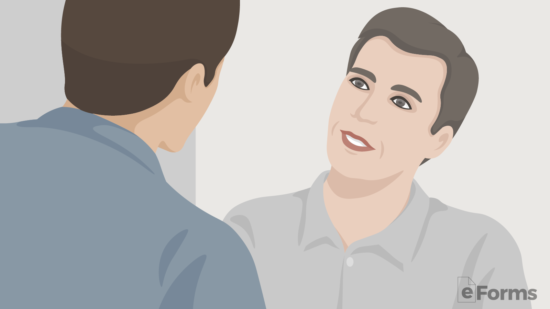 Step 2 – How Much is the Trailer Worth? Unlike traditional vehicles, trailers often come in unique shapes and sizes. Coming up with a price is determined mainly by the type of trailer rather than the manufacturer (brand name). It’s best to view comparables (comps) to what others are selling (best to find in your local area). Chances are there will not be an exact match, but at the very least should be able to find a closely related trailer. Agree to meet with prospective buyers in the hopes that the trailer can be sold for the asking price. 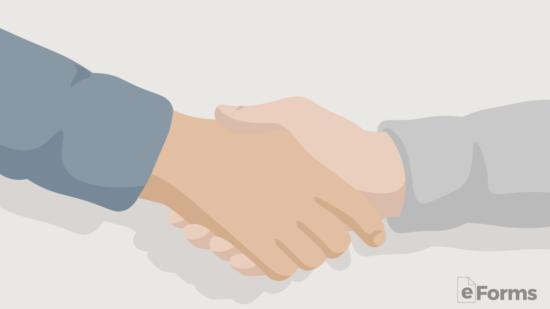 When speaking with any party that is looking to purchase, ensure that they are qualified by asking them what they will use the trailer for and if they have the cash necessary to complete the sale. 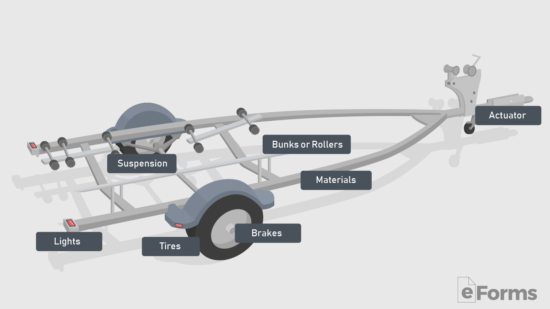 Most lenders will not make underwrite a loan for a trailer unless a boat or other vehicle is apart of the sale. This usually will depend on the papers and documentation the seller has for the trailer. Separate from the title, if the seller has receipts showing that important items such as the axels or tires were repaired or replaced recently, chances are the seller will get close to their asking price. 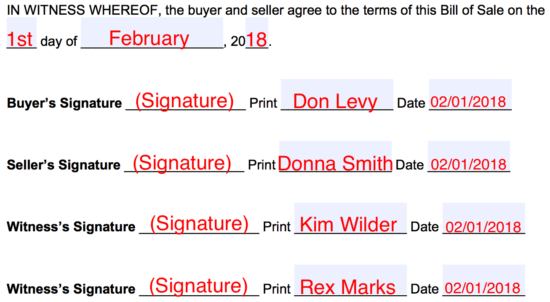 If the seller does not have any documents, including the title to the trailer, the buyer may view the trailer as a higher-risk investment and may want a significant discount in order to be motivated to purchase. Other important details of mention. To ensure each party is who they claim to be, it’s highly recommended that the buyer and seller both bring government issued identification with them (drivers license, passport, etc.). Use these instructions to enter the details of the purchase on a line-by-line format. 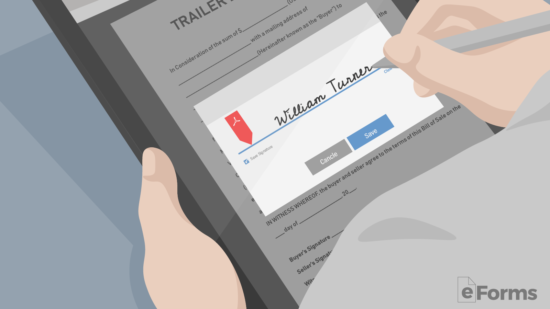 If the trailer is used, the buyer will have to get the title cleared and transferred by the seller before submitting an application for registration. In most States, the trailer must be registered within 5 to 30 days otherwise it will be considered illegal to operate on the road. 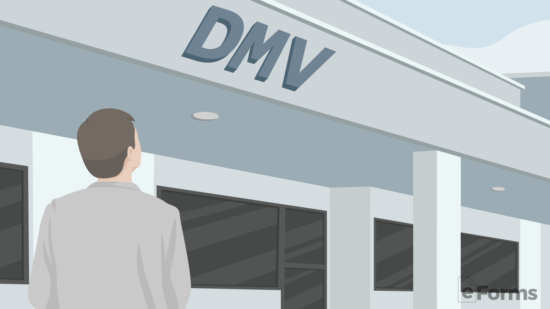 Be sure to have the registration completed within this timeframe by submitting the bill of sale, title, registration application, and any sales tax to the local licensing office (most likely known as the “DMV”). At this point, the sale is complete and shall have no obligations to one another unless expressly stated in the bill of sale. As mentioned above, the seventeen (17) digit vehicle identification number (VIN) can be found somewhere on the exterior of the trailer. It depends from brand to brand but usually is can be found against the inside of one of the crossing frames.